HealthyStart™is an FDA approved oral appliance that provides safe, pain-free, non-invasive and effective treatment for sleep disorders in children. Did you know that over 40 million children can be affected by sleep disorders, and 9 of 10 children suffer from one or more symptoms of these disorders? With HealthyStart, we are able to evaluate and treat the underlying causes as well as find a permanent solution so your child can live a healthier life. Early treatment is critical. When children are young, their mouth and bone structure are more easily adjustable because their bodies are still growing. 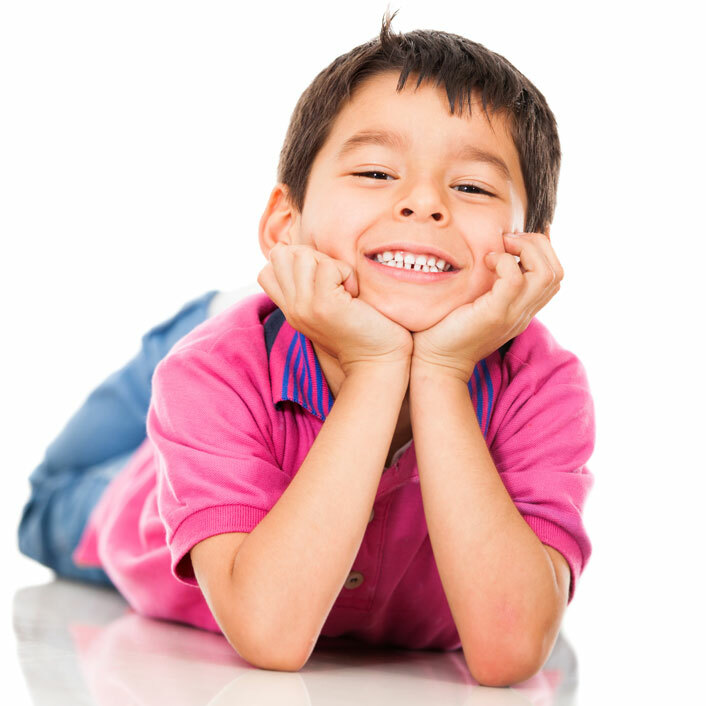 When used at a young age, HealthyStart™can correct crowded teeth, widen the dental arch and help open the airway, allowing for proper breathing, which is necessary for a child to be healthy.